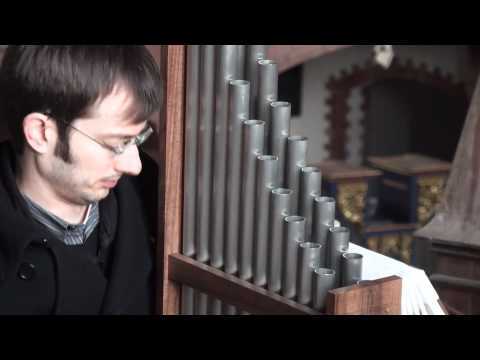 Video of steampunk DIY reed organ made from accordion parts. 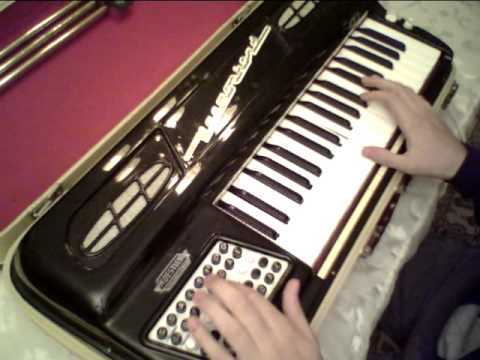 Video with vintage reed chord organ. 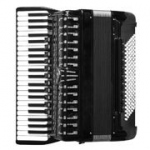 It's accordion and organ in one musical instrument.